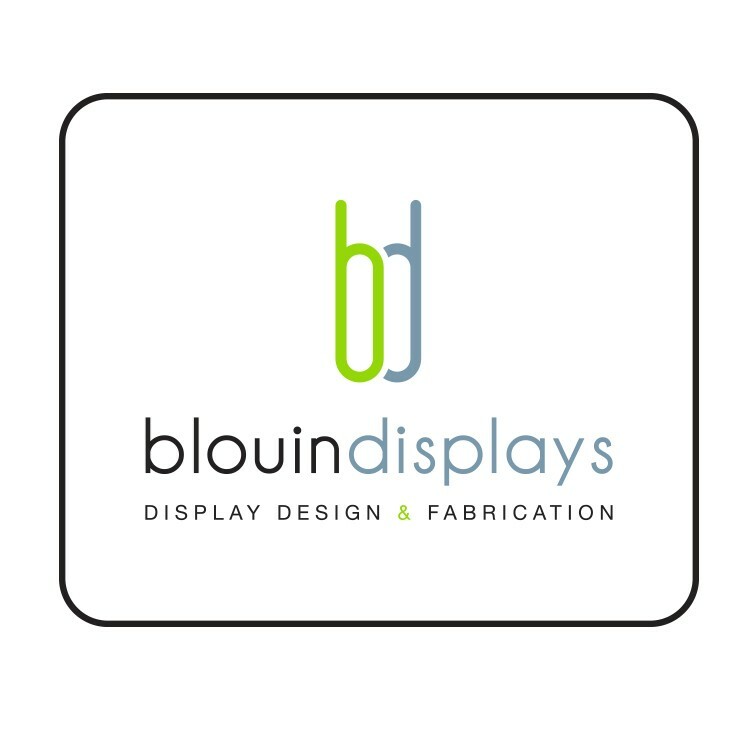 show rooms, service counters, retail displays and more! • Rigid 3mm white PVC sign with crisp, high definition digital imprint. • Wall signs include 2-sided tape for mounting.